Elastomers | Spira Systems Ltd.
Elastomer chemistry is an integral part of the Spira Systems identity. 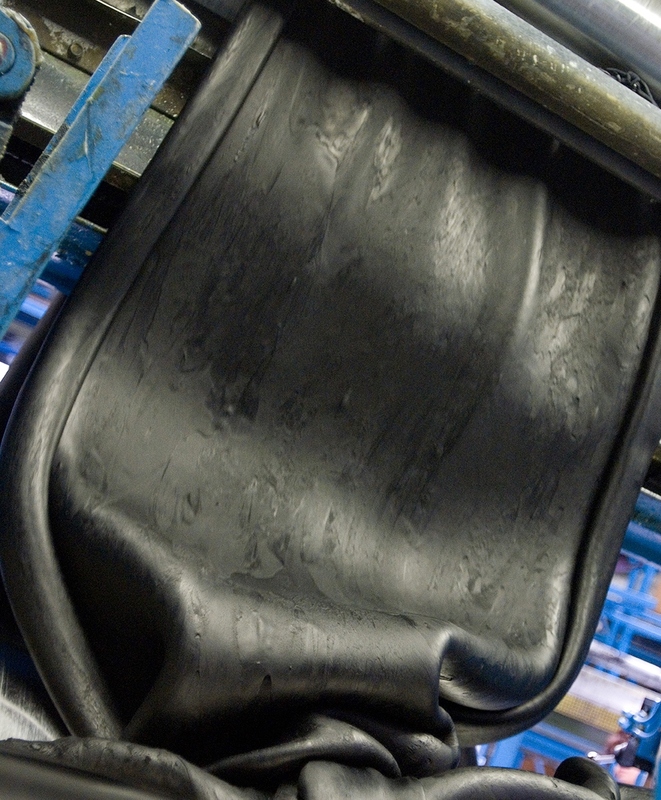 Decades of experience in manufacturing industrial rubber products have empowered our rubber chemists with the ability to develop rubber recipes to match specific customer needs. By fabricating our rubber with our experienced partners at Artemis we are also able to control the consistency, formula, and supply chain of this critical power section component. As a standard, Spira Systems offers two proprietary elastomer systems with its Conventional, SPIRA®, and SPIRA® TNT power sections. SPIRA®-HRD is our hard rubber compound formulated to maximize torque for conventional stators. The SPIRA® -HRD rubber has excellent abrasion and tear resistance as well as superb rubber to tube bond strength for down hole temperatures up to 275˚F. The SPIRA®-HRD rubber has excellent swell resistance in water, saturated brine, and oil based drilling fluids. 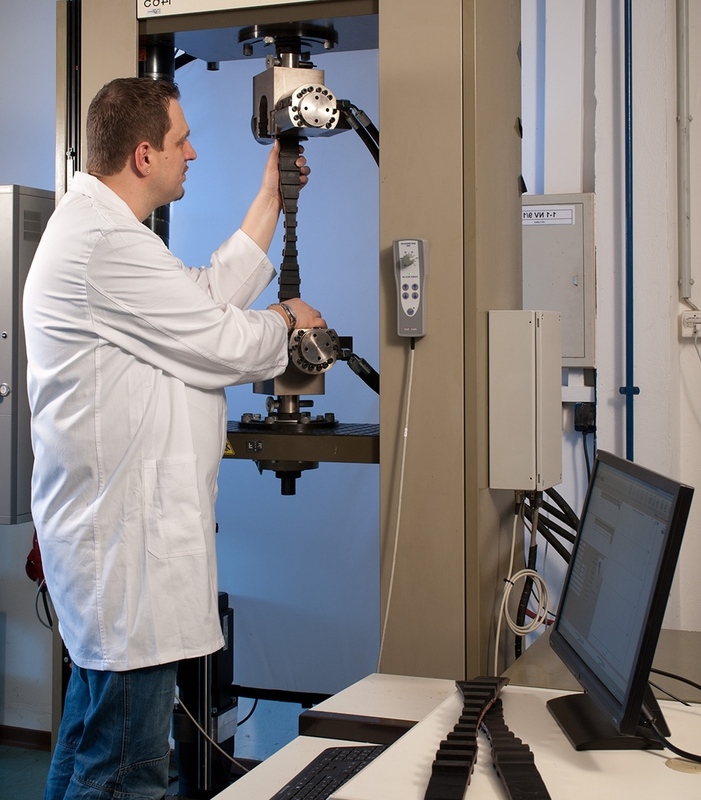 Dynamic properties of the SPIRA®-HRD rubber are optimized to minimize hysteresis heat buildup and stator chunking.